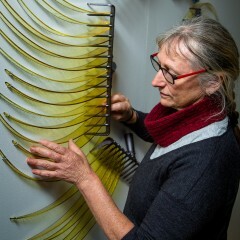 Kirstie Rea established an independent studio in Canberra in 1987, following her graduation from the Glass program at the (then) Canberra School of Art. 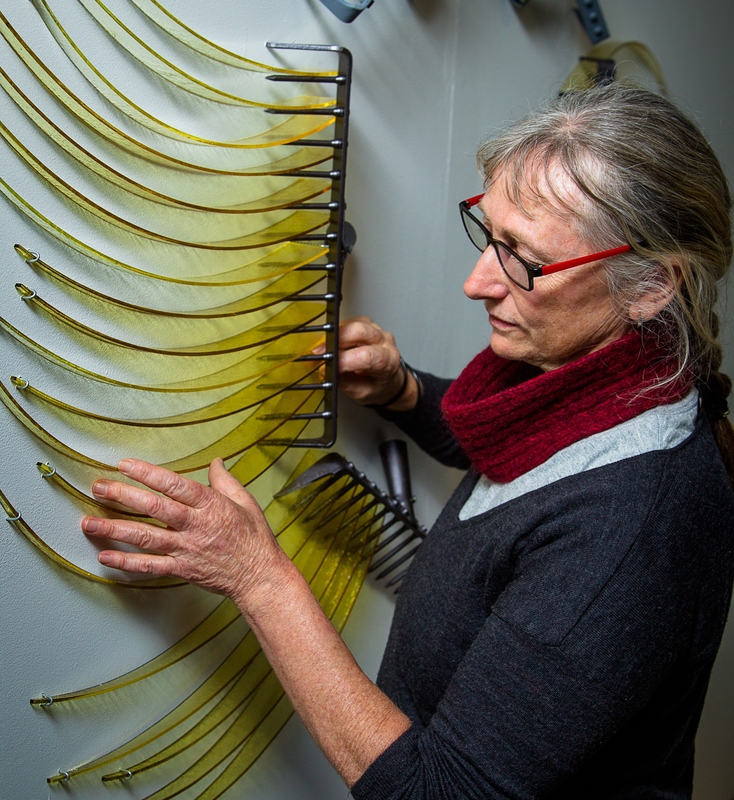 This exhibition documents her achievements over past decades as she has become one of Australia’s leading contemporary glass artists. Much of Rea’s distinctive imagery has its genesis in her experience of rural Australia. This work often explores the growing separation between our increasingly urbanised lives and the artist’s perception of the natural environment.